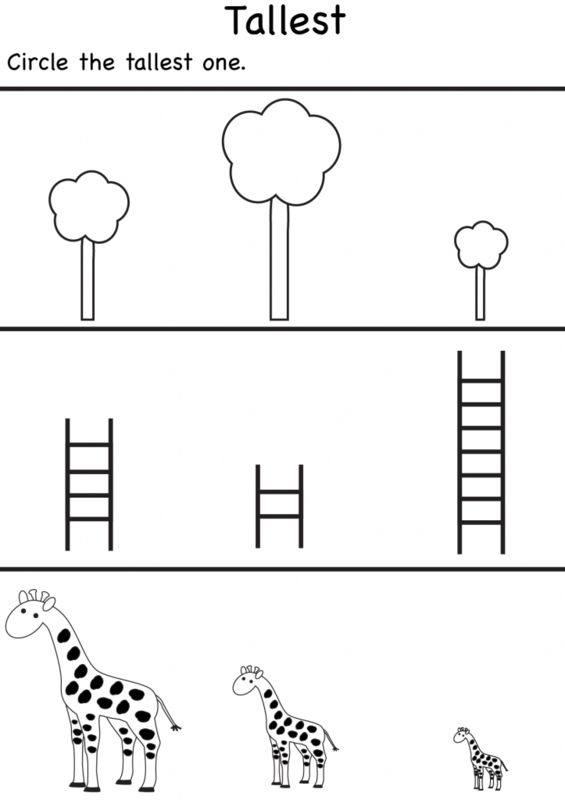 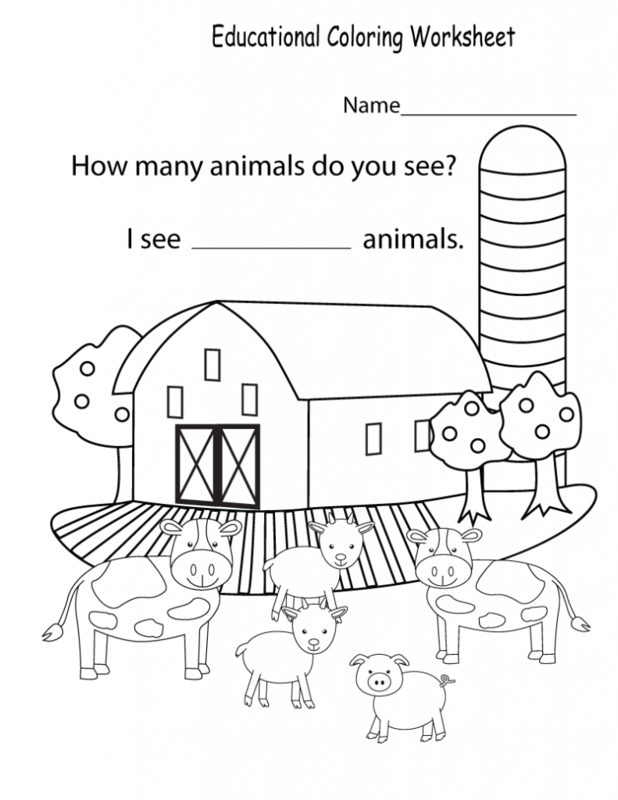 Preschool Worksheets help kids learn and grow. 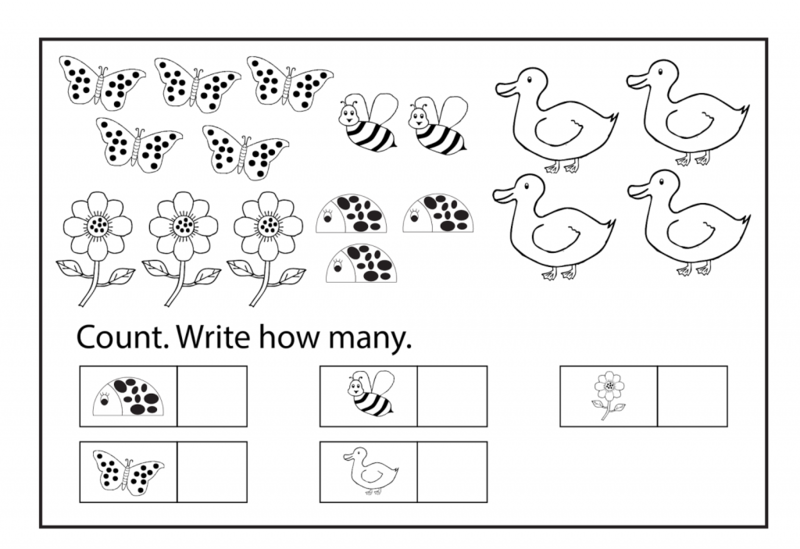 Set them on off in the right direction by developing early skills in reading, writing, counting and math, and learning colors. 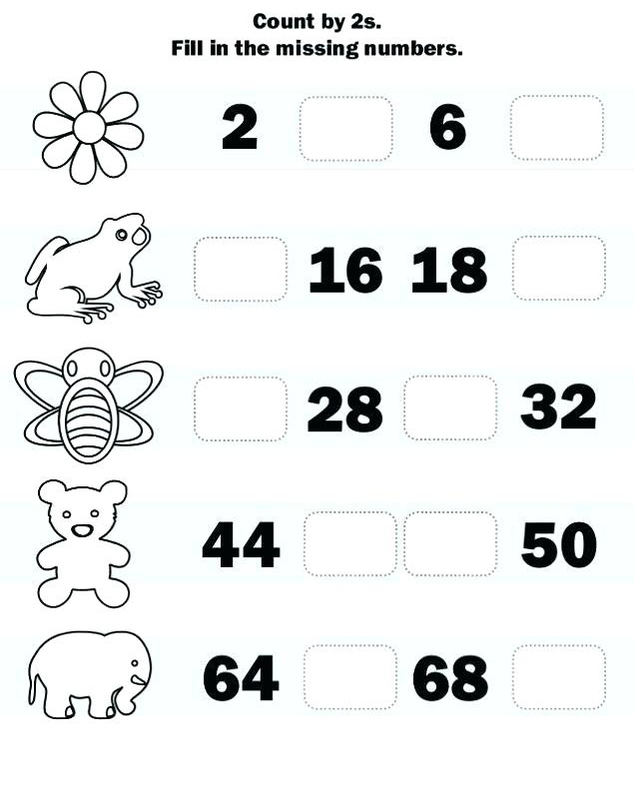 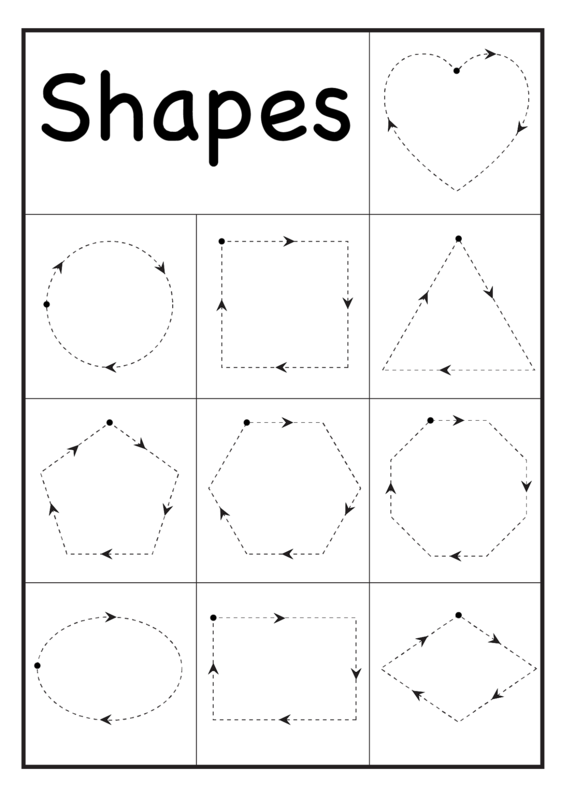 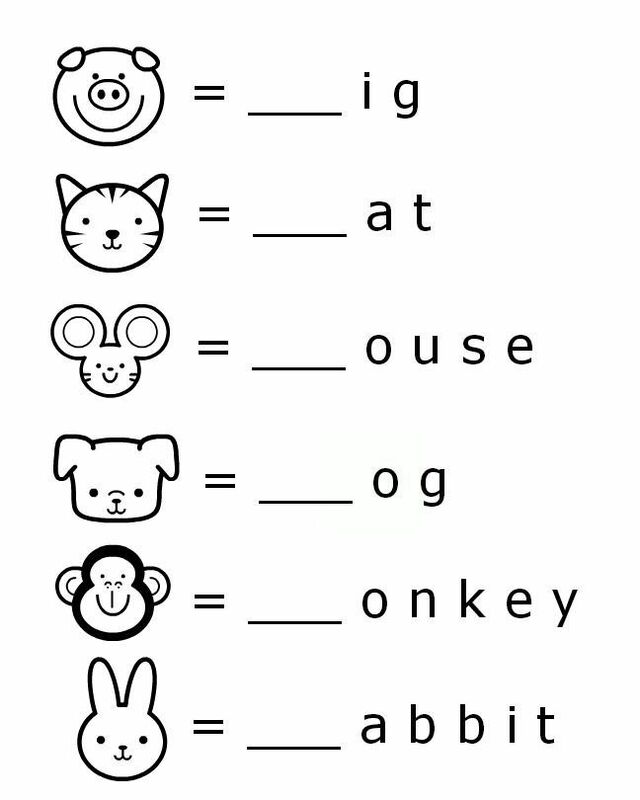 Kids love little worksheet exercises and activities. 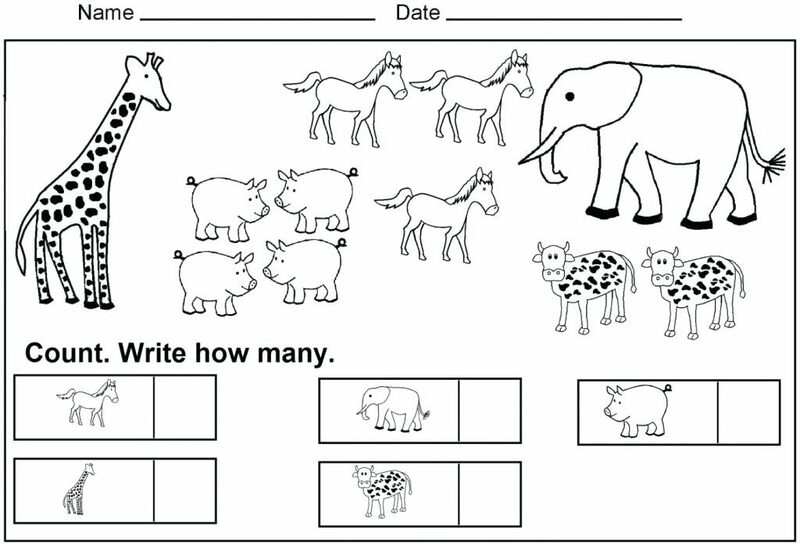 You can set them up for educational success by working with them. 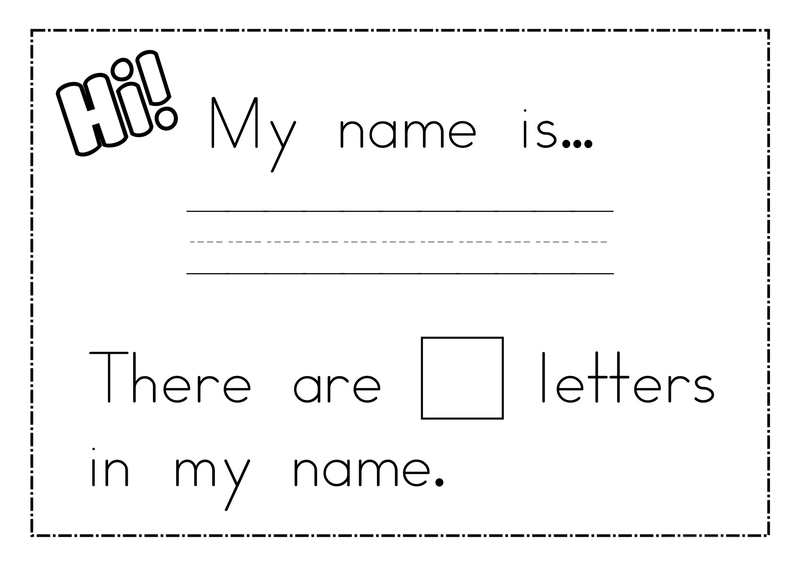 Practice makes perfect, so print all of our Preschool Worksheets every day. 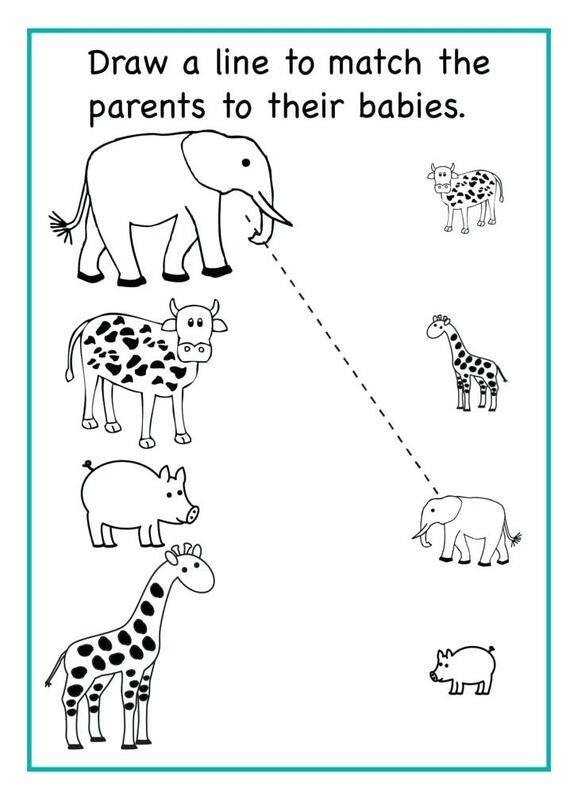 It’s easy, they’re Free! 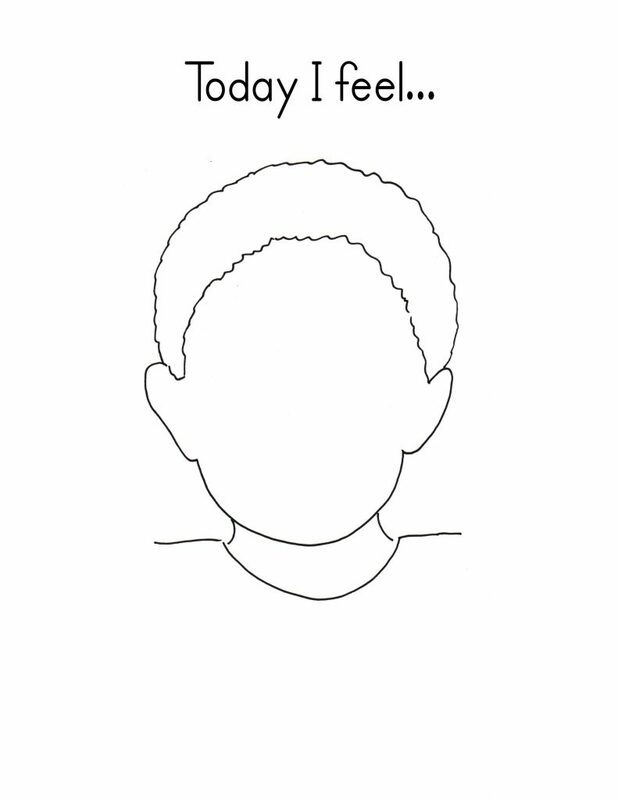 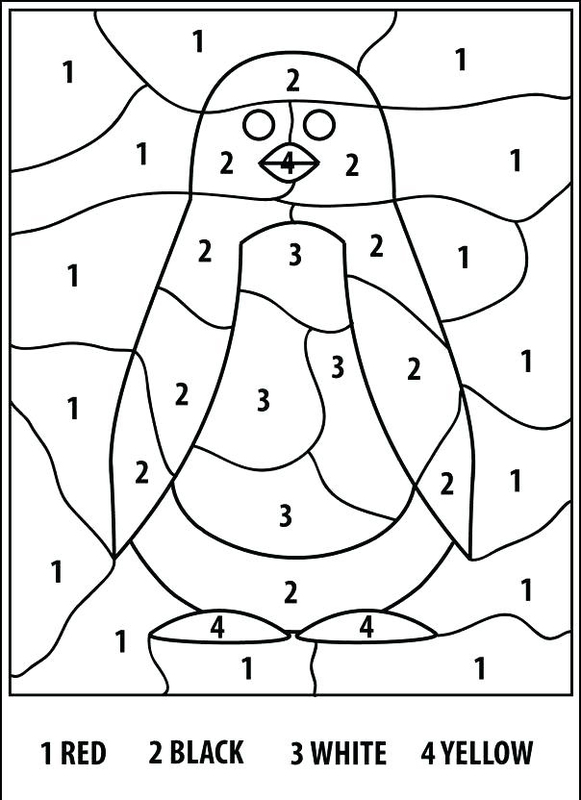 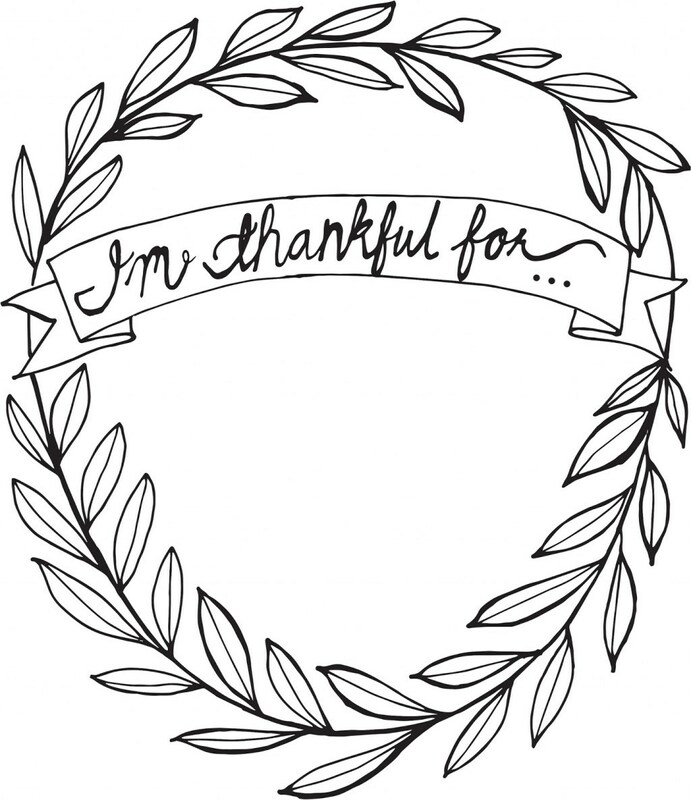 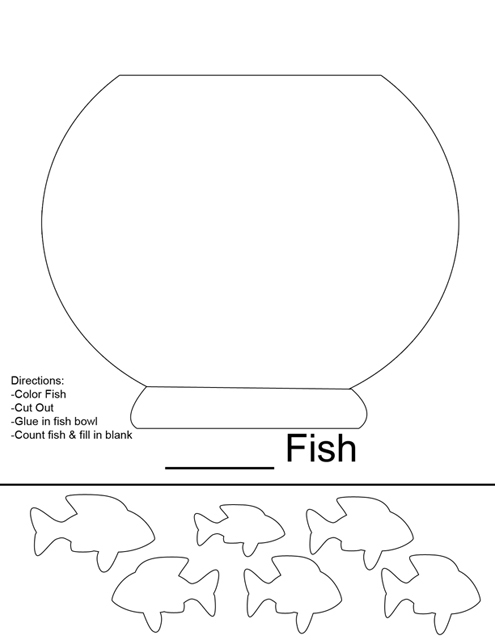 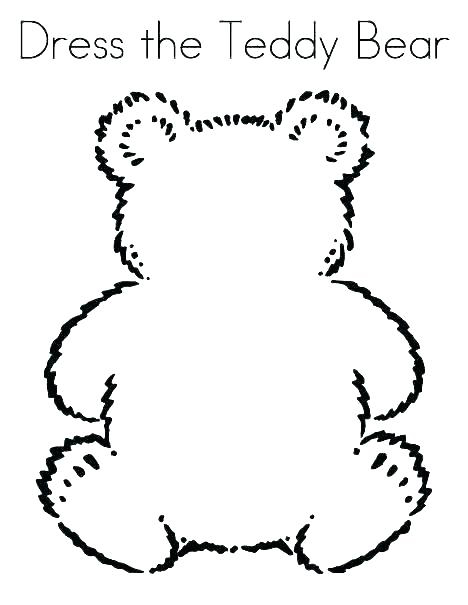 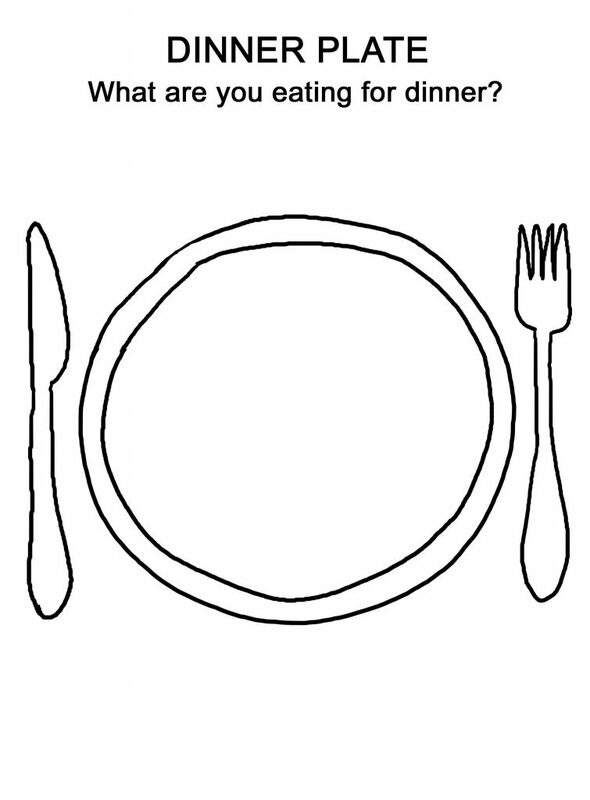 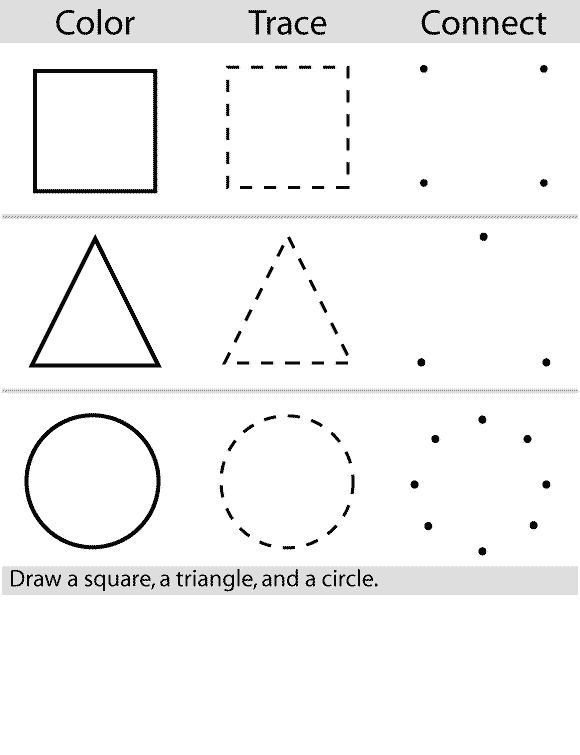 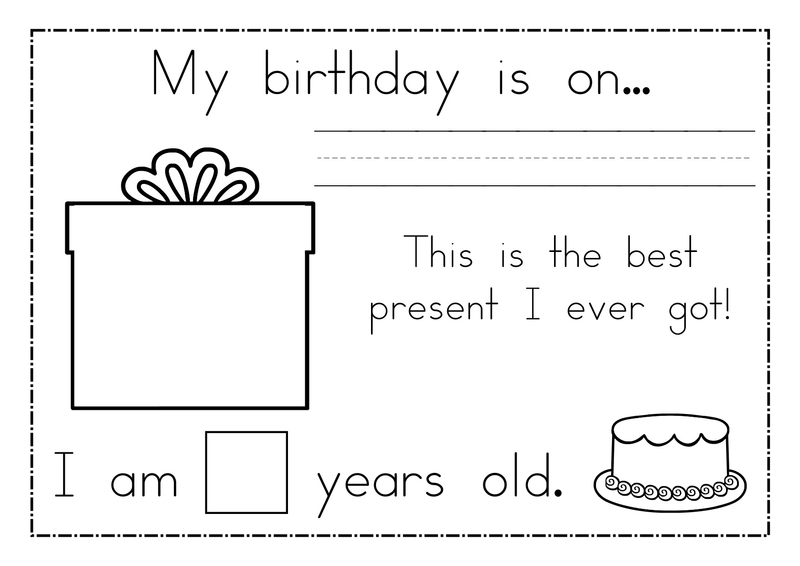 We also have preschool tracing worksheets for you to download too.